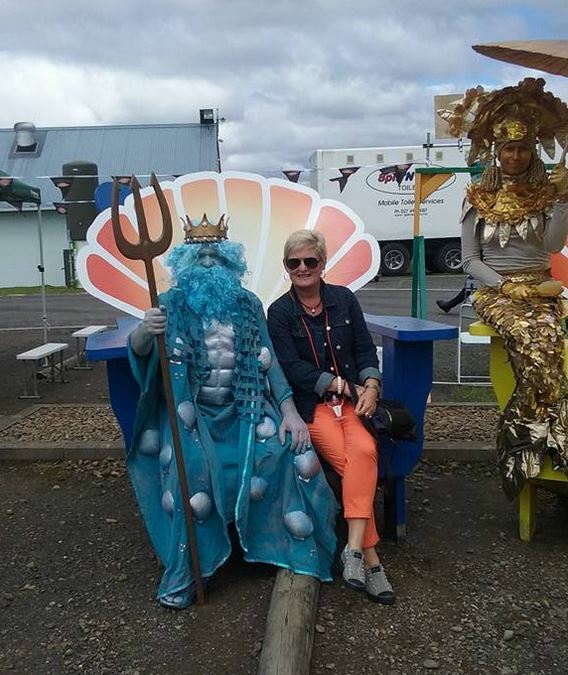 Here is an image of a handsome King Neptune and one of his ladies in waiting. Yes, a Communicator of course Dearne Berry. 1 Response to King Neptune and ? Just love the truck in the background! !